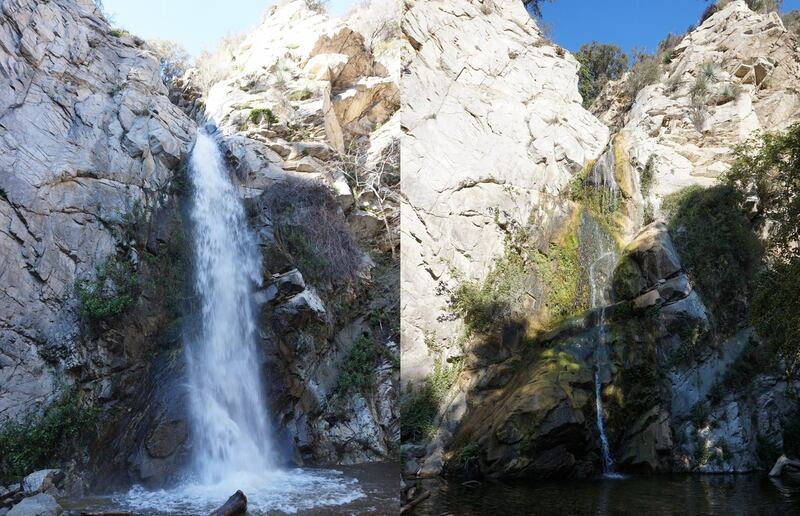 Sturtevant Falls are one of the largest, most accessible waterfalls in Southern CA. It flows nearly year-round, with the best time to visit after the first several rainstorms of the spring season. This trail is an upside-down hike, meaning you must go downhill to start (leaving a large hill to climb back up at the end of the hike). After the first hill, the hike follows a slowly undulating trail alongside a babbling stream. This area is known for almost year round greenery in the canyon. There are several stream crossings to add to the sense of adventure. Once visiting the waterfall, you can add to your hike by backtracking to the trail split and hiking to above the waterfall for a unique view. 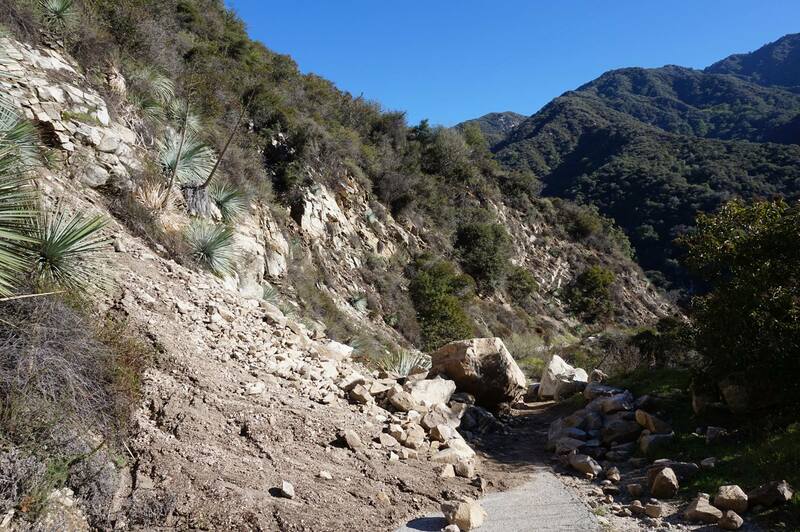 This hike starts at Chantry Flat, which is a hub for many local hiking trails. 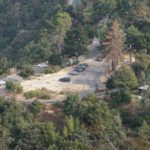 As such, this parking lot can be busy and fill up on the weekends, meaning that some hikers will need to park further away along the road leading up to Chantry Flat. Mostly shady hike along the stream, with a few stream crossings. One of the best places in Southern CA to feel like you’re in a forest. 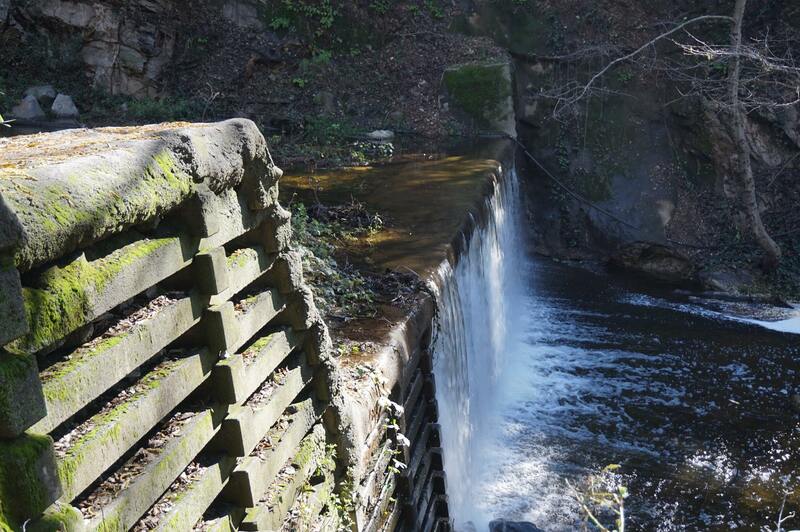 Large, nearly year-round waterfall. You will need an Adventure Pass for parking. Adventure Passes are available at the Pack Station, but it’s best to get one beforehand. 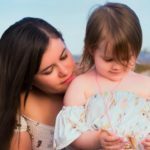 $5 for one day or $30 for a year.